How do donors ‘choose’ a charity? How much research do donors and sponsors do when trying to find a foundation or not-for-profit to bestow their gifts on? With a dazzling array of causes, many backed by celebrities, it can be a tough choice, especially if you want to ensure that your donation reaches those who really need it. Giving USA released a report in early 2015, which totalled the value of charitable donations in the US at $358.38 billion in 2014; the largest amount of money in 60 years. The report confirmed that many people don’t spend a lot of time researching charities, foundations and not-for-profit organisations. It was considered that only around 35% of donors would spend any significant amount of time researching a foundation or organisation before donating. How Much Bang for Your Charitable Buck? A number of organisations have recently come under the spotlight, amid allegations of financial mismanagement and funds not reaching the people or causes that require them most urgently. 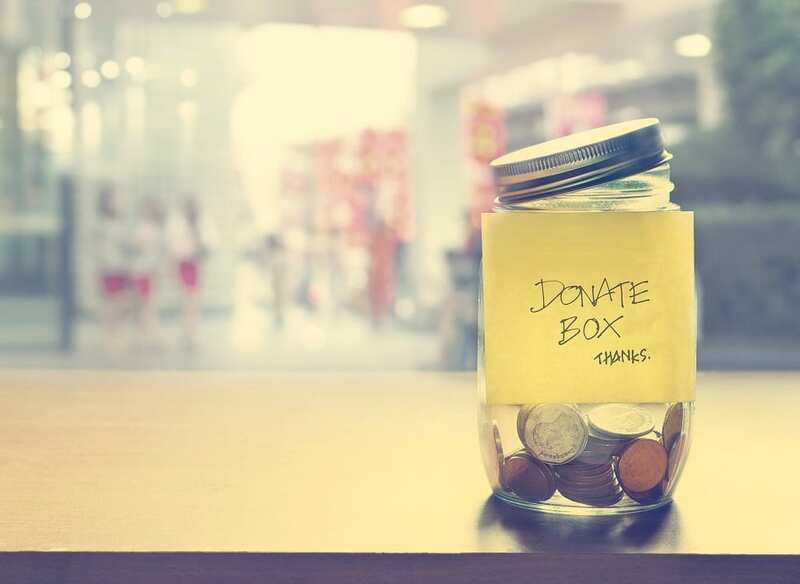 Donors are also looking closer to home, within their own countries and communities as a way of ensuring that every donation is really going to a worthy recepient. Charity Navigator, an organisation that previously listed and ranked foundations and charities based upon their financial accountability and transparency, is now rating and ranking those bodies based on their actual results. This may be a nebulous yardstick, considering some of the work involved, but performance measurement is becoming more and more important in a world with ever-increasing demands competing for donors’ attention. Ultimately, it should be considered that, although it is reported that wealthy donors tend to give to alumni foundations, hospitals and museums — the bulk of the number over overall donations made to charitable organisations, en masse, come from lower profile individuals, and every one of their dollar should be used as wisely as possible.